Raise your hand if you want more people visiting your website. Raise it extra high if you're wondering if professional blog writing services can help those people get there. Ok, you can put your hand down now! As you're reading this, tons of potential customers are online searching for products or services that your business offers. The truth, however, is that many of them aren't on your site. How do you grab their attention? The best way to engage customers is to have content on your website that catches their eye or shows them ways to solve their problems. Picture them searching the web and clicking on your blog - one that gives them useful information. Guess where it will take them? That's right: your website. BLOGS ARE GREAT FOR SEO! Content is king when it comes to search engine optimization (SEO). It can't just be any old content, though. It must be fresh and completely original. Adding blogs to your site on a regular basis will do wonders for your SEO. That's because each time you write a blog you'll add another indexed page on your website. This will give you the chance to show up in search engines, which drives traffic to your website. 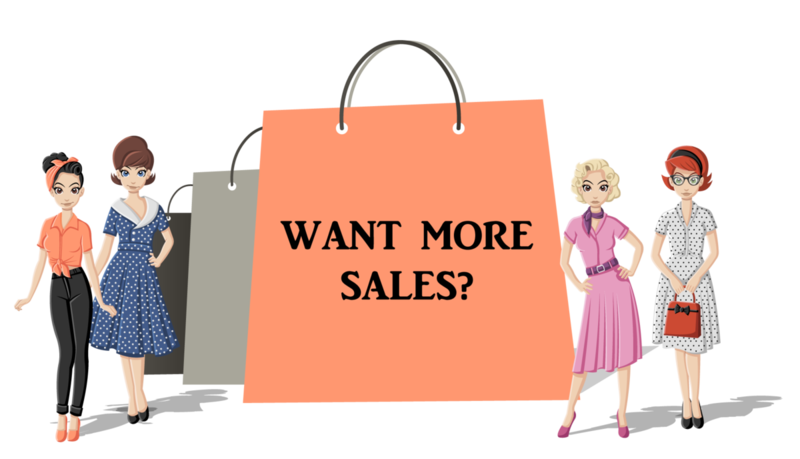 The more traffic you have, the more sales you'll get. Who doesn't want that? There's just one problem. You're too busy running your business to write a blog, and who has time to learn about SEO? We totally get it. And we've got some great news: You can take a deep breath because help is here! Whether you just want one blog or you need several, we've made it totally simple! Just choose how long each blog should be and select the number of blogs you need. That's it! No subscription necessary! - A professionally written blog for any type of industry. - All blogs are thoroughly researched and written by a native English speaker. - 2 FREE revisions for each blog. - Complete SEO optimization for FREE. 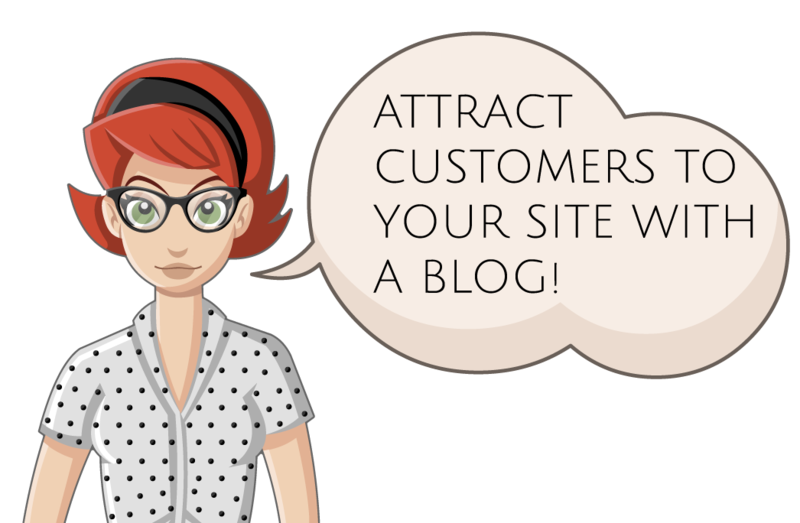 - For an additional $10 per blog, we'll post it to a WordPress website for you. Check out our single blog prices and our discounted blog packages below! $119.99 - SAVE $10 per blog! $269.99 - SAVE $13 per blog! $239.99 - SAVE $10 per blog! $569.99 - SAVE $13 per blog! $339.99 - SAVE $10 per blog! $819.99 - SAVE $13 per blog! HAVE QUESTIONS ABOUT OUR BLOG WRITING SERVICES?